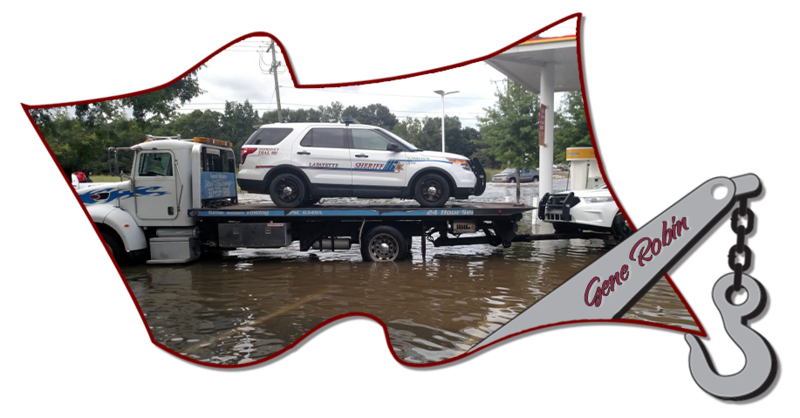 We’ve been serving the Lafayette, LA area for over 40 years now, and have built a reputation of reliable, professional and affordable towing services. We pride ourselves in providing affordable, professional and reliable damage free towing, so you can rest easy knowing you’re in good hands! So whatever your needs, give Gene Robin Towing Inc a call. We’re your one stop shop for your Lafayette area towing needs. 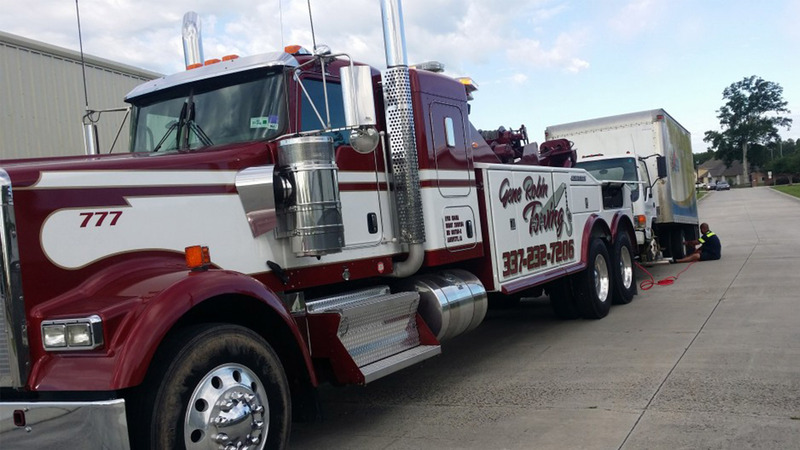 We offer light duty, medium duty, and heavy duty towing services as well as first class roadside assistance! 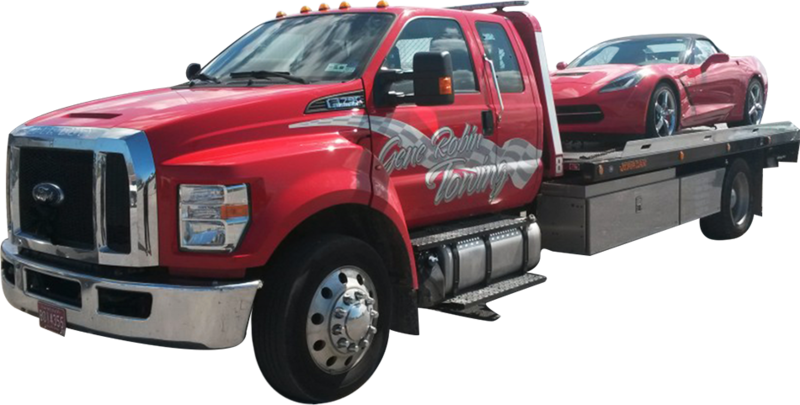 So whether you’re stuck with a vehicle that won’t start, locked out, or found yourself in an unfortunate situation on the road turn to the professionals at Gene Robin Towing Inc ! 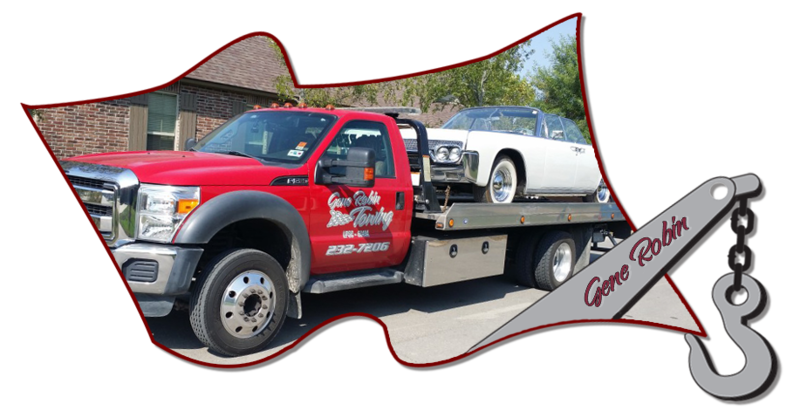 It is unlikely to find another auto towing company in the entire county, which can offer you such rich expertise like we can. Just call us and we will be there! We all have been there, in the middle of nowhere, stranded on an empty and deserted road. 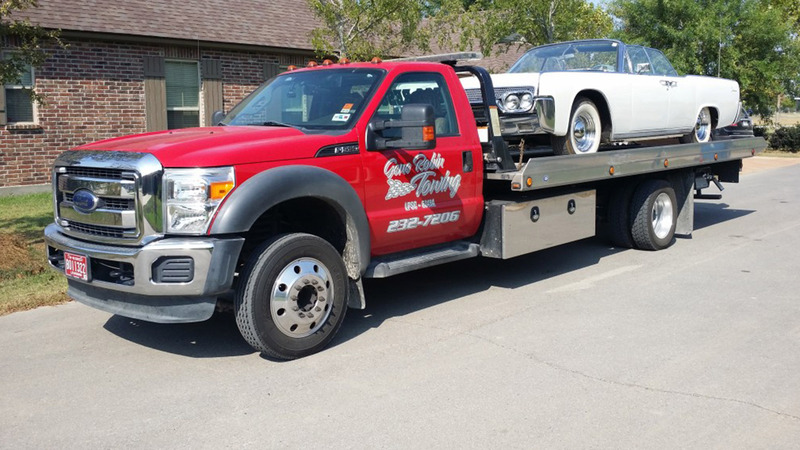 If you don’t like the idea of waiting for somebody to stop and assist you, then remember our phone number and when necessary, take advantage of our auto towing services! 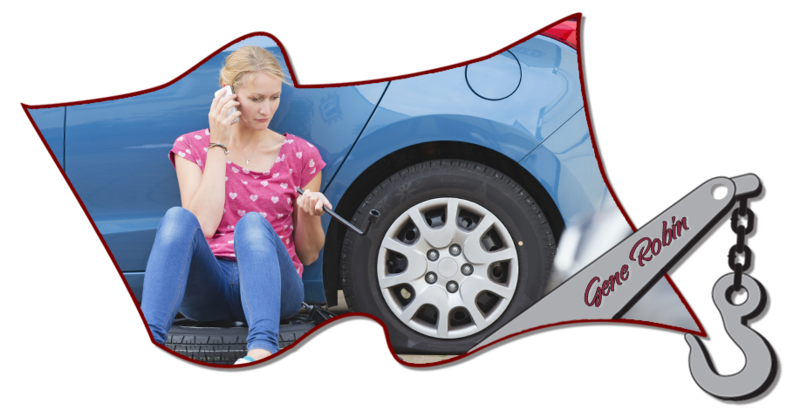 Know that whenever your car fails, there is somebody, whom you can depend! 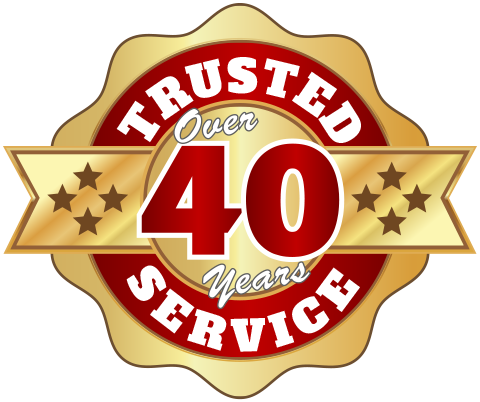 We’ve been serving the Lafayette, LA area for over 40 years now, and have built a reputation of reliable, professional and affordable towing services. We pride ourselves in providing affordable, professional and reliable damage free towing, so you can rest easy knowing you’re in good hands! So whatever your needs, give Gene Robin Towing Inc a call.